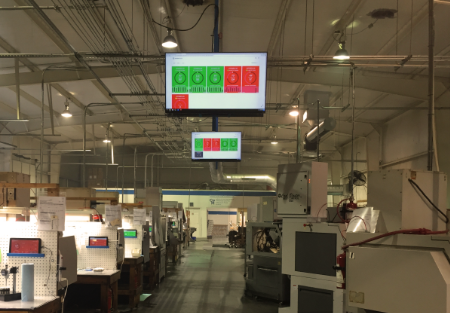 In the coming years manufacturers will rush to embrace Big Data and Industry 4.0 technologies. 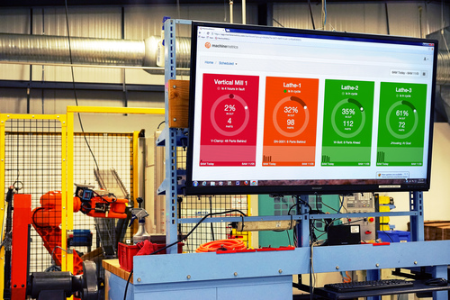 Get ahead by letting MachineMetrics' OEE software help you speed up manufacturing decisions with real-time visibility into your production performance. Contact us today to learn more about real-time analytics, the future of manufacturing IoT and its impact on your business.